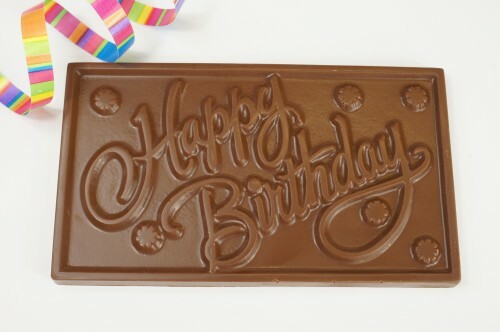 This Birthday Bar makes a tasty impression when sent instead of a card. Comes in a cello bag tied with a ribbon. 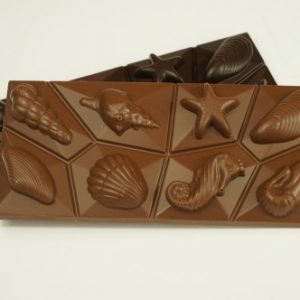 This chocolate seashell bar looks almost too good to eat….NOT. Made with 98 grams of Sweet Spot chocolate it’s guaranteed that you’ll enjoy every bite. Comes in a cello bag tied with a ribbon. 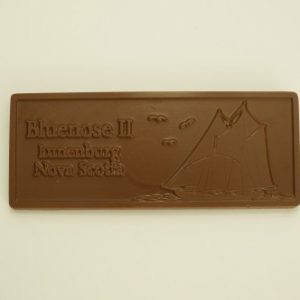 Made with creamy, smooth Sweet Spot Chocolate. 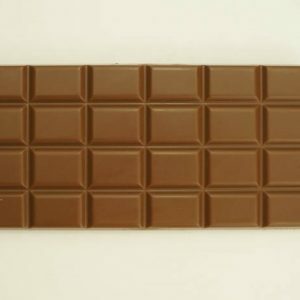 This 90 gram bar comes in a chocolate brown box. 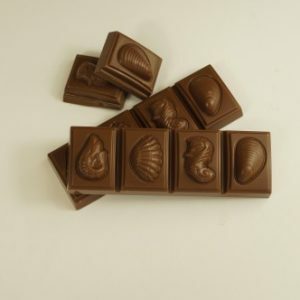 Snack size seashell bar is made with smooth Sweet Spot chocolate. This delicious bar comes wrapped in a cello bag.